A transistor is simply an on/off switch made by semiconductors that are controlled by electricity. 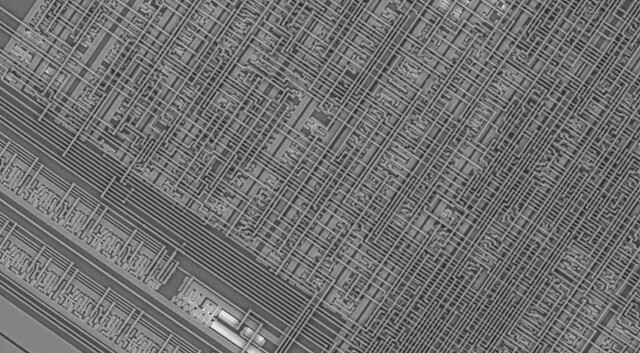 In the past, transistors were difficult to fabricate and reproduce accurately. More recently, however, the world output of transistors has exploded from a little more than 1 billion in the late 1960s to more than 1 quintillion today. During this same period, the average price of a transistor has fallen from about $1.00 to less than $0.000002, or two one-thousandths of a cent. This helps to explain why average (constant-quality) computer prices have declined by 99 percent since the 1960s. As the cost of transistors has declined, the cost of producing a constant-quality computer has also declined, which accounts for why electronics are more affordable than ever. How much memory does our brain have? As the technology gets more expensive the return on investment is even higher - the resulting products outperform, are smaller and less power hungry in each succeeding generation and therefore more valuable to end users. Also, when a technology is new to market, it is more expensive. But as the competition catches up and demand is outrun by supply, prices fall and the market tends to get saturated.